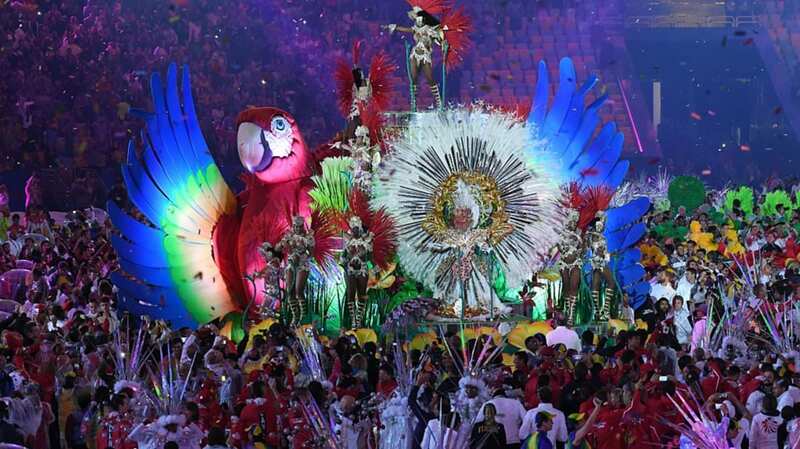 These Are The Best Photos Of The 2016 Olympics Closing Ceremony. All of the color in a fraction of the time. 15 Things You Didn’t Know About Jacqueline Susann’s Valley of the Dolls. The 1966 novel about drug abuse was based on real-life experiences. Bryan Fuller Shares Details on Star Trek: Discovery. Getting those details out of him seems to have been like pulling teeth. When a Paris Newspaper Pushed a Housewife to Murder. Freedom of the press comes with real-life consequences. What I'll miss about Gawker. Saying goodbye to the blog everyone loved to hate. Body Anomaly Tattoos. Tats go a long way toward celebrating one’s difference.